Senegal attacker Sadio Mane insists that the quality of under-fire Liverpool goalkeeper Loris Karius will come to the fore. The German goal-minder has come under fire from television pundits like Jamie Carragher, Gary Neville and Phil Neville for his recent showings between the sticks for Liverpool. This moved manager Jurgen Klopp to come out with a strong defence of the ‘keeper and Mane has also rallied to the cause, backing Karius when he talked to Sky Sports ahead of the Reds’ Premier League clash against Middlesbrough tonight. 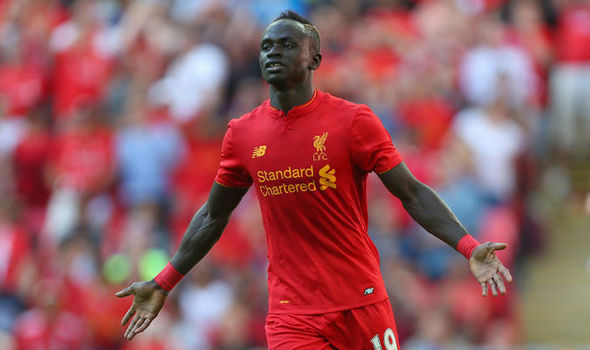 “Everybody knows this is football and [criticism] can happen,” Mane said. “We always train together and know his quality, what he can do to help the team. “I think he will keep doing his best for the team, and do his best for the next game and keep helping, so what is behind is behind.